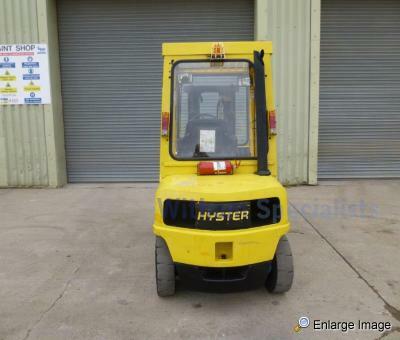 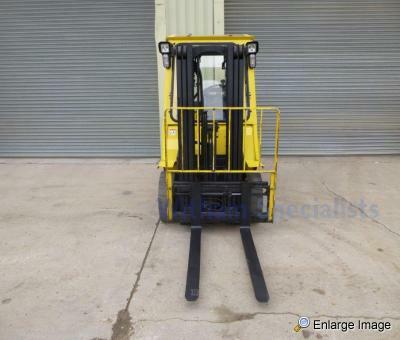 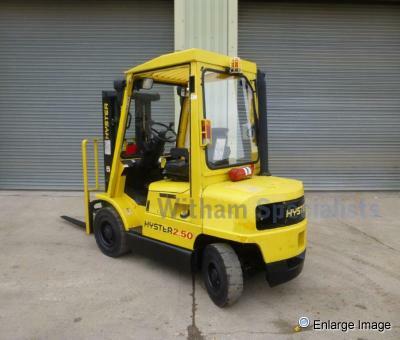 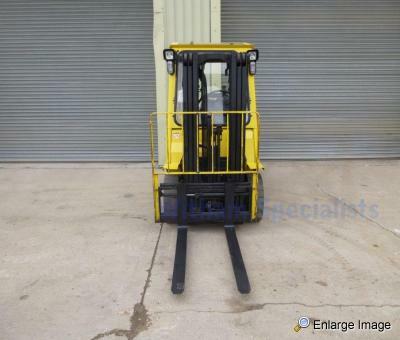 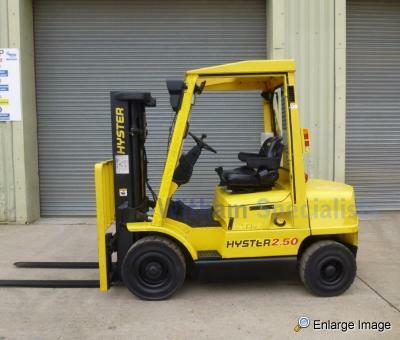 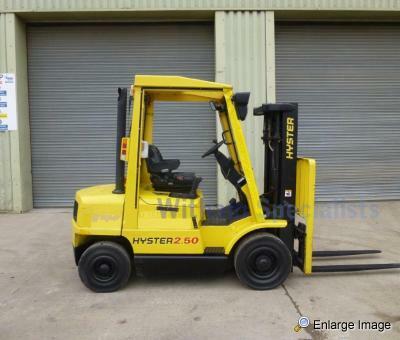 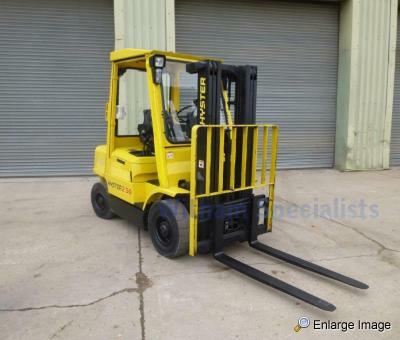 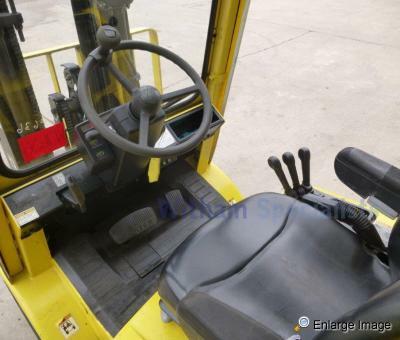 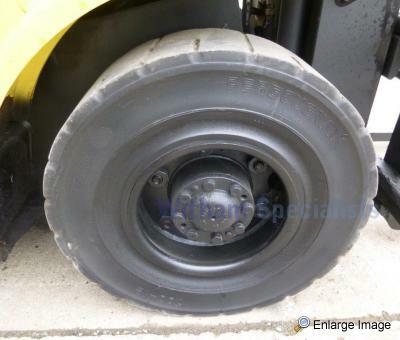 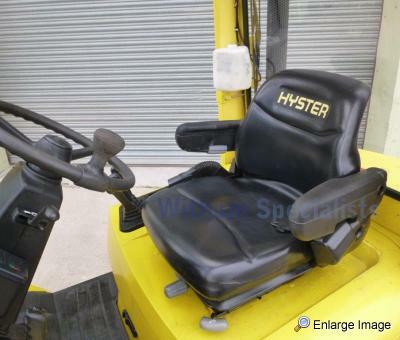 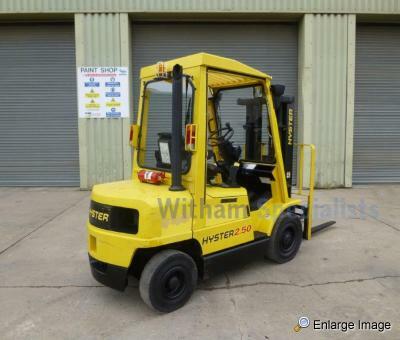 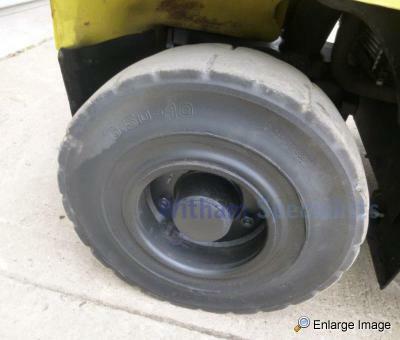 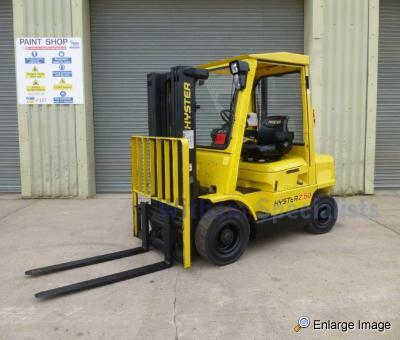 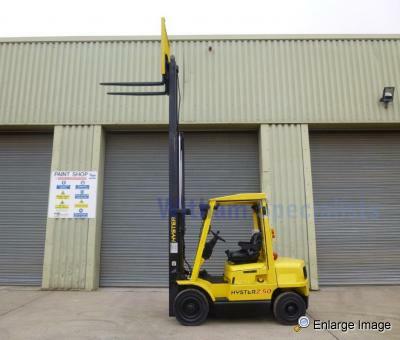 This Hyster H2.50XM Counterbalance Forklift is in very good condition, just arrived from the MoD with very low hours. 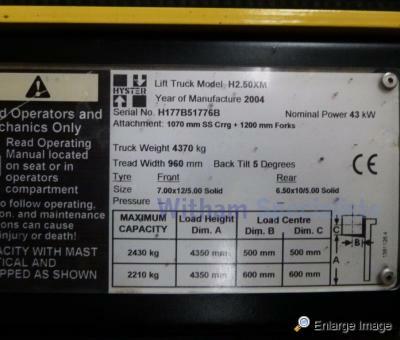 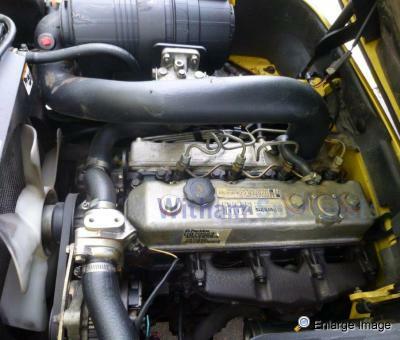 It runs, drives and operates very well. 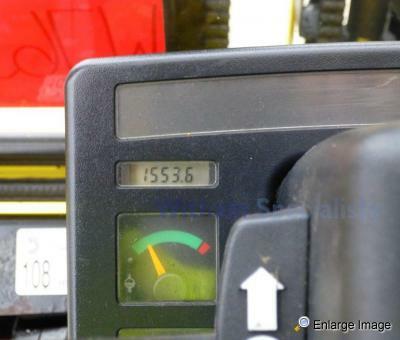 Viewing is highly recommended prior to purchase and if you would like to arrange an appointment to view then please contact the Sales Team on 01476 861361.